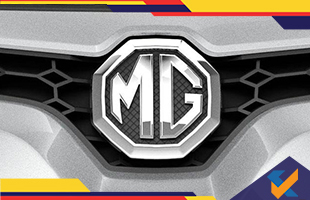 SAIC Motor Corp owned iconic brand MG Motor is reportedly testing an electric SUV and the mini car near its plant at Gujarat. This indicates that these two models may be considered for the Indian market. Rajeev Chaba, the President & Managing Director at MG Motor India, confirmed as such when he stated that these two vehicles are being tested in western India for ascertaining their range and suitability in Indian conditions. He added that this exercise may be conducted in the future across other Indian cities based on the results of these tests. The electric SUV in question is the Roewe eRX5 luxury SUV and the mini car is the SAIC E1000.  Both cars being tested are LHD (left-hand drive) models imported from China. The SUV can go up to 425 km on a single charge while this stands at around 155 km for the mini car. The latter will be a possible rival to the Mahindra e2o Plus, churning out 110 Nm with a single motor and going up to a maximum speed of 110 kmph. This motor will require 7.5 hours to be completely charged. The luxury SUV, on the other hand, will require only 40 minutes to be 80% charged due to its fast charging system.